Home/ Amazon / Why Amazon Sellers must Avoid Automated Repricers? The Automated Repricers help the sellers to change the price of their product to keep it below, above or parallel to their competitors. The online survey states that nearly 90% of the sellers on the Amazon and Walmart use the Repricers. 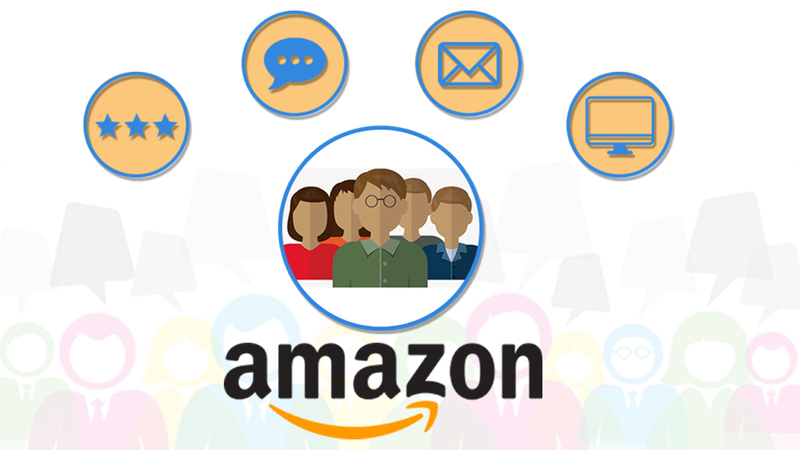 Moreover, it also helps the sellers to win the Buy Box on Amazon that helps in carrying out millions of sales. The competent prices support the sellers to land in the popular place on this giant E-Commerce platform. The Automated Repricers facilitates in keeping the pace with the competitor’s prices by watching out the seller’s analytics. Even the sellers can take the services from the Amazon seller consulting agency that will focus on the working of the Repricers. However, by using such tools, the sellers reported an increase in their sales of nearly 86% but still, there are three reasons to avoid it. 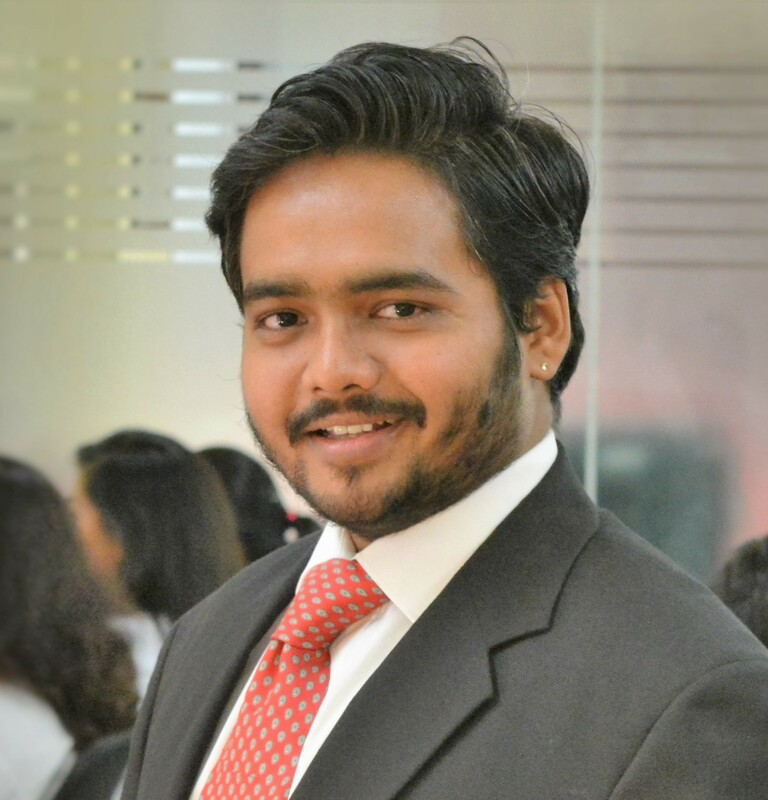 The Automated Repricers showed the gross sales of 36% on the E-Commerce marketplace still the sellers can only put the pricing that is lowest to the FBA. 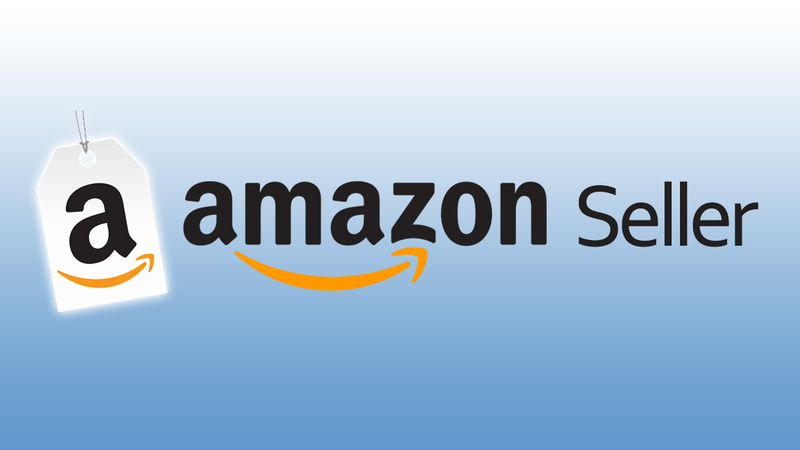 The sellers cannot place the price above that since it will be rejected on the Amazon marketplace. The sellers feel an inability to price against the highest offers provided by the FBA so using the Automated Repricers is actually worthless. 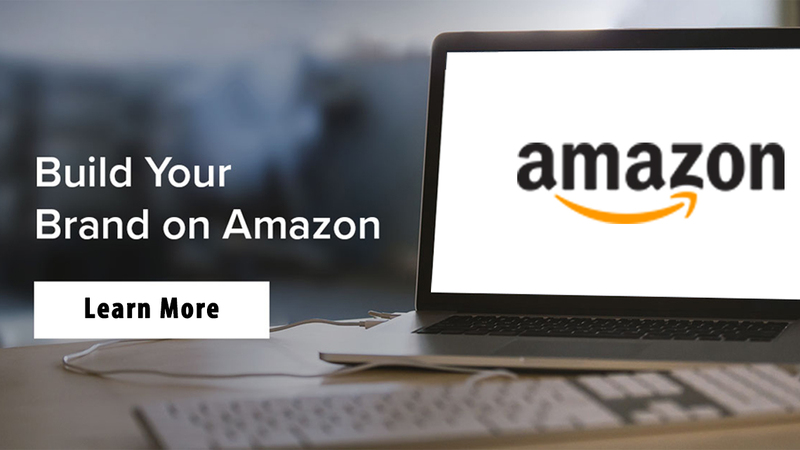 Moreover, to place the price of the products the sellers can use Amazon product ranking service by professionals from a premier agency like eStore Factory. The Automated Repricers software tool is widely used across the E-Commerce marketplaces like Amazon or Walmart, but few users have faced the safety issues too. The sellers need to know that most of the times, this tool will not take your profit margin or purchases under consideration that may cause a huge loss to your online business. Even if a small error occurred in this software then this Automated Repricers can lead to greater losses. If the sellers do not have pre-defined standards or rules set forth for working with the Repricers, then they have to face a great financial mess. 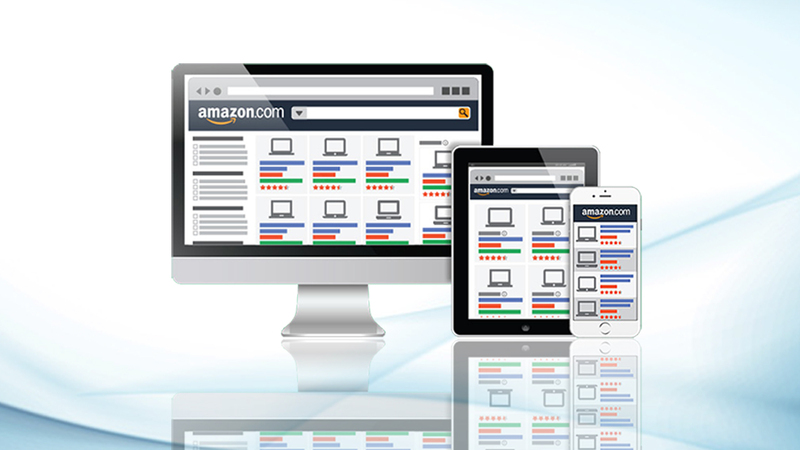 To tackle these kinds of situations, the Amazon optimization consultant services must be hired by the sellers. Many online sellers on Amazon or Walmart like to go for changing price manually, as they want to look at the pricing of their competitor’s inventory. This way, the sellers can decide upon the pricing of their products. It can be seen that there are 75 million repricing listings, and they are growing on the online marketplaces. However, the marketers who want to keep a keen eye on their business must avoid using the Automated Repricers. The manual changing price is the best thing for them. To sum up, if you are a seller who is happy with his or her sales on the online marketplaces like Walmart and Amazon, then one can refrain from using the Automated Repricers. However, if you cannot find time to indulge in this tedious pricing process, then set the analytics for price alteration and relax.